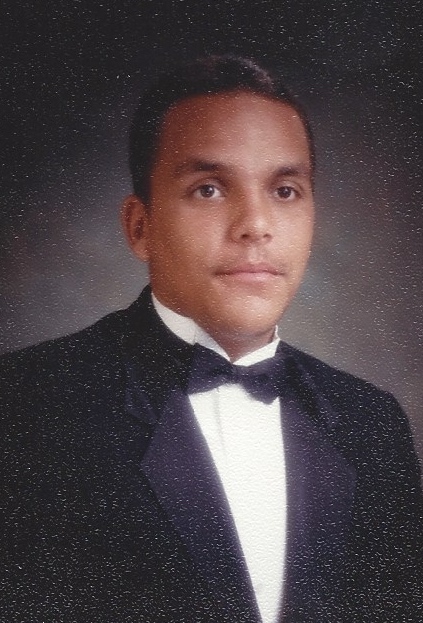 Pembroke- Mr. Michael “Big Mike” Lowery, 49, of Pembroke, NC, was born on May 3, 1969 and departed this life on October 15, 2018. Mr. Lowery is survived by his parents, Reedy Lowery Jr. and Patricia Lowery both of Pembroke and his stepmother, Brenda Lowery also of Pembroke; his brother, Brian Lowery and wife Stephanie of Maryland; his sister, Amy Lowery and Chris Dial of Huntersville, NC; two nephews; one niece and a host of relatives and friends. In lieu of flowers contributions may be payable to the Robeson County Honor Guard, P.O. Box 88 Red Springs, NC 28377.